So I’m sure you will not be surprised to hear, Italy is majority Christians and adheres to the Catholic faith. I mean come on, the headquarters of the Catholic faith is the Vatican City in Rome, which we did visit during our month in Italy. 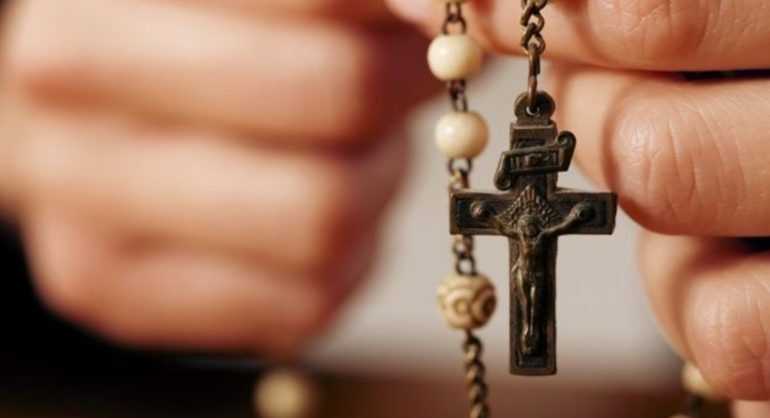 According to Wikipedia, 83.3% of Italy’s residents are Christians, 12.4% are irreligious, atheist or agnostic, 3.7% are Muslims, and 0.6% adhere to other religions. 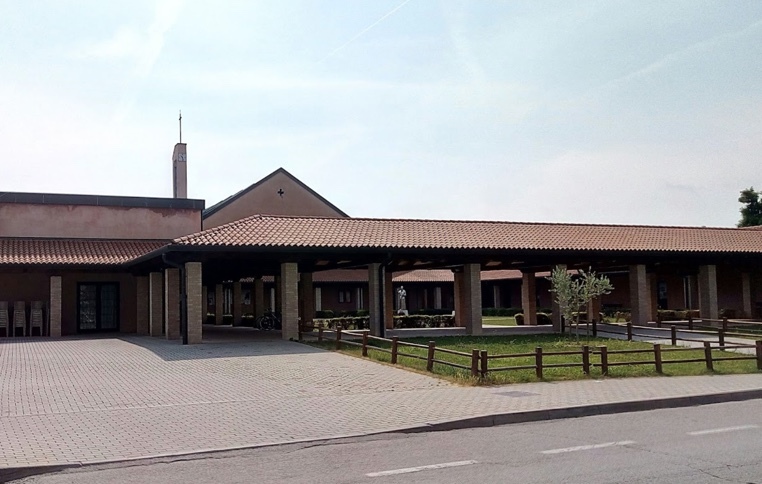 In Mirano, from my walkabouts & research, there were two churches, and they were both Catholic; Parish of St. Michele Arcangelo and Parrocchie San Leopoldo e San Silvestro. Believe it or not, both have websites and are interesting to look through. See above. I did not attempt to “visit” either church in Mirano, as it was a very small town and it felt a little presumptuous to ask to “tour” the churches. We did visit the Vatican City in Rome and a few other cathedrals during our travels in Italy, all were impressive and beautiful. I personally didn’t find Italy to be very diverse, almost all the churches and cathedrals were Catholic, of course. Being Catholic, Parish of St. Michele Arcangelo offered morning confessions and several services through the week. As for, what does “Sunday” mean, in Mirano, it was very quiet on Sundays. In general, Mirano was a very small, sleepy town, but Sunday’s got even quieter. Several businesses were closed on Sunday or offered limited hours. 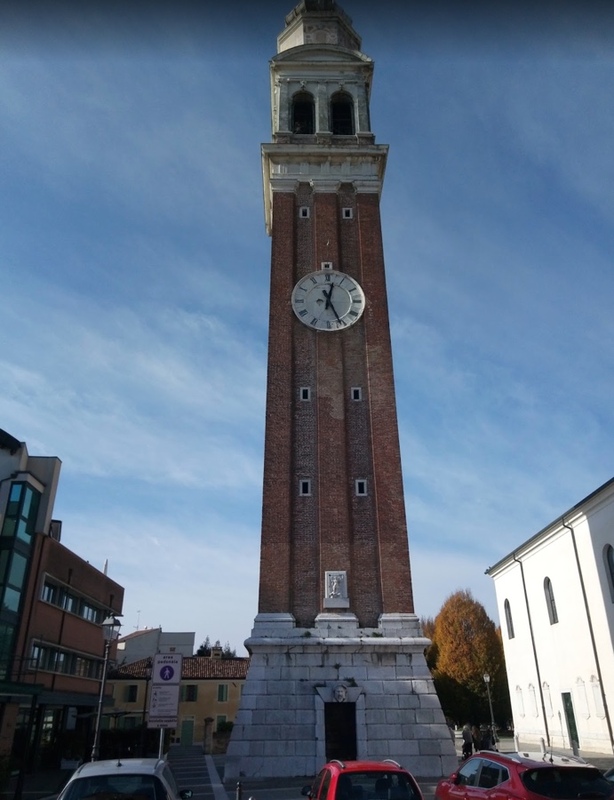 ^This is the bell tower for the Parish of St. Michele Arcangelo bell tower, the Parish itself was tucked back in an alley. ^This is the Parrocchia di San Leopoldo Mandic.